Excitement! Drama! Romance! And... knitting? A scintillating cabaret, featuring the lost knitting songs of WWI and WWII from Canada, Britain, America and France. Bring your knitting (or crochet) and stitch along to these funny, poignant, toe-tapping, needle-clicking tunes. Come out and have a ball! 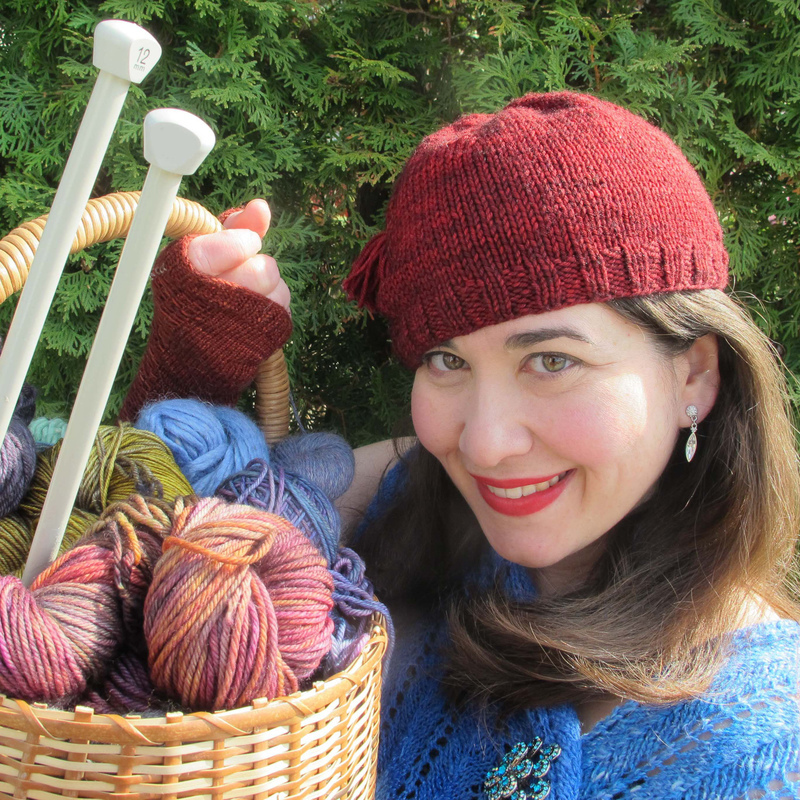 'Stitch in Time' presents over a dozen historic songs, including 'More Power to Your Knitting, Nell! ', 'The Knitting Itch' and 'Knocking at the Knitting Club'. Wear your knitting - prizes for the best-knitted outfit! Please note that this event has moved venue since the Adelaide Fringe Guide was Printed. It is now only performing at Cafe Outside the Square - The Atrium. Emma Knights Productions, an Australian Tourism Accredited company, is proudly a South Australian company creating paid opportunities for local artists and new and exciting experiences for audiences. Emma Knights Productions has achieved much in the three years of its existence including receiving one South Australian Tourism Silver Award and two Bronze Tourism Awards for Floating Melodies, being nominated for Best Professional Musical (Adelaide Theatre Guide) for Chicago 2017 (winning Best Professional Male: Jeff Lang) and for Oklahoma! on a farm in 2016 and sold out seasons of Pirates of Penzance since 2014!